Have you ever had to cook with just one pot? The only time I have tried doing that was in back in University as a student. 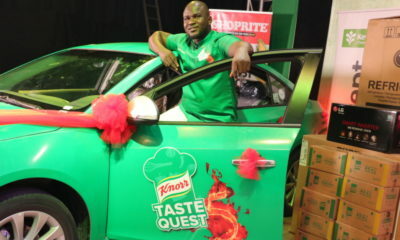 But last weekend, I watched the contestants of Knorr taste quest battle it out at the LIVE kitchen with just one pot!! Before I delve into that, I wanna talk about omelettes. Who loves Omelettes like me because I could start a war for Omelettes. 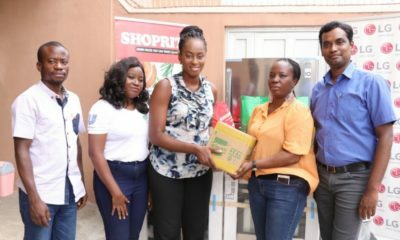 The top three contestants for the tasks were Love, Dasola and Valentine. Check out their omelettes. They look dellish!! I particularly loved Valentine’s omelette recipe. It was made with Lemon. I didn’t know you could add lemon to egg. So Back to cooking with one pot. 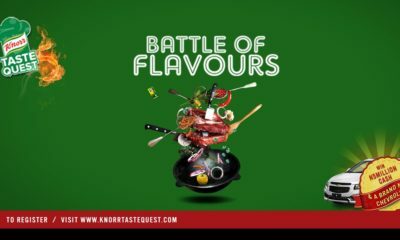 Imagine cooking and frying your chicken and lamb chops in one pot, boiling and cooking rice with same pot, making sauce with same pot, all within 38 minutes. It’s crazy but requires creativity. No one thought of putting their chickens or lamb chops in the OVEN. I mean it was literally there for the use!! C’mon guys, you have to be able to think outside the box to win this show. Ifueko and Liana were the bottom two and got evicted. It was sad, but then, only the very best will survive the heat in the KTQ kitchen. 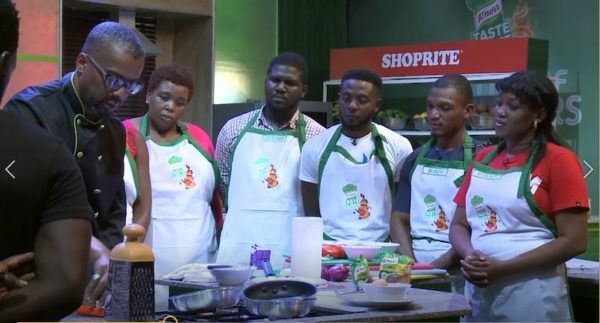 I hope Dasola wins, i know her from Helado Delicia and she has got a knowledge of pans and pots. In response to today’s, Sunday 22 July, 2018, the answers are Gbolabo and Shasi.